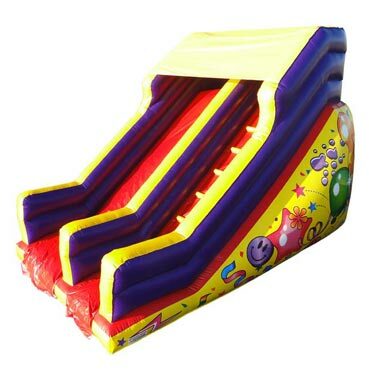 Welcome to Bouncing Castles Cork. 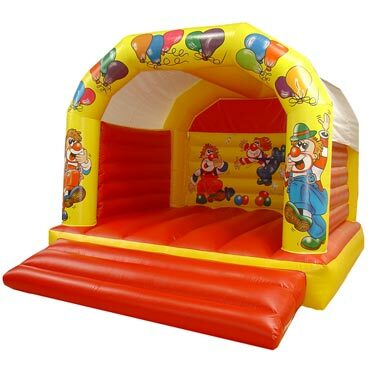 We offer a variety of different types of bouncy castles Cork including Super slides, Obstacle courses, Activity units and Bouncing castles with slides. 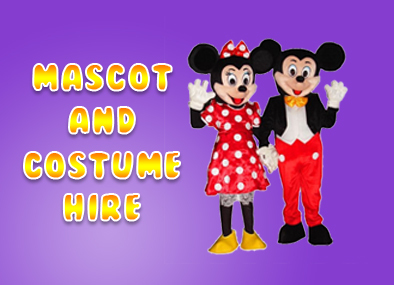 We also have adult sumo suits available for hire to keep the adults amused as well. 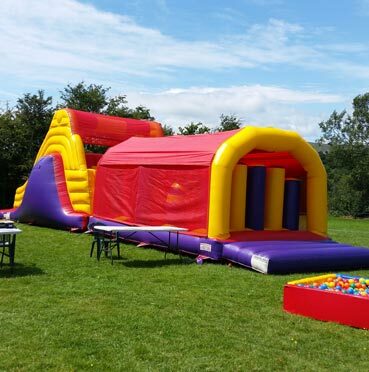 Bouncing Castles are great for all types of events including Birthday parties, christenings, Holy Communions and confirmations. 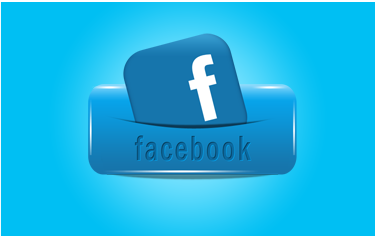 Our prices are competitive and we work on a no deposit and no cancellation fee basis. 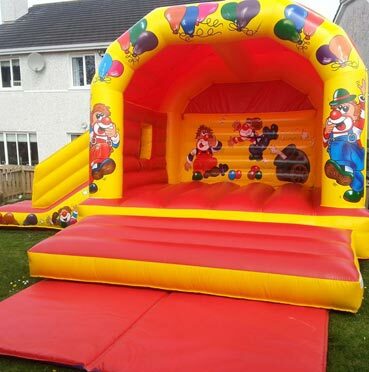 Bouncing Castles Cork has included many photos of each of our castles on our website. 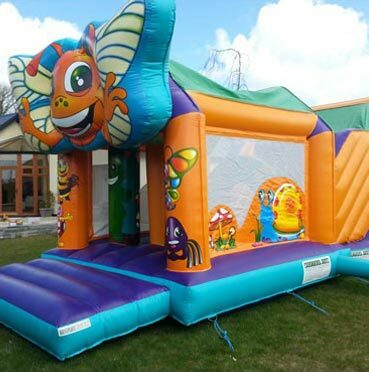 Take a look at our bouncy castles page and if you have any questions please don't hesitate to contact us. 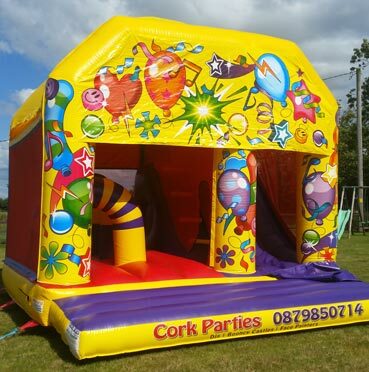 We deliver bouncy castles all over Cork City and County including Midleton, Carrigtwohill, Fermoy, Mallow, Ballincollig and Carrigaline. 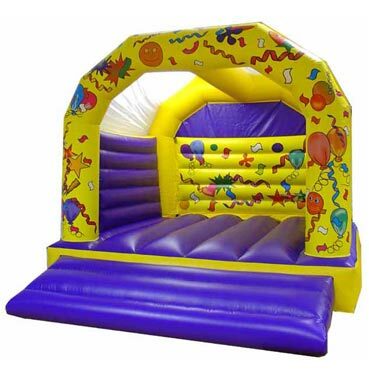 Our inflatable bouncing castles provide endless hours of fun and enjoyment for children of all ages.